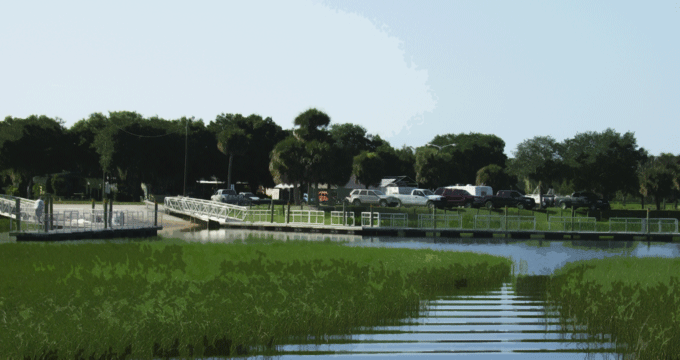 Click here for our Airboat Adventures. Lake Kissimmee is home to many different species of reptiles. Of these the most famous is the Florida Alligator but there are other species including turtles and snakes. Here is some information on some of the reptiles you will see while enjoying an exciting airboat tour with us. The American Alligator is believed to be the last living dinosaur. The alligator is the star of the swamps and lakes in Florida and have made a remarkable recovery from almost being wiped out during over hunting in the 70's. While on airboat tours with us, you will see many alligators in their natural habitat. The Moccasin is a venomous snake, a species of pit viper, found in the eastern United States and all over Florida. Adults are large and capable of delivering a painful and potentially fatal bite. This is the world's only semi-aquatic viper, usually found in or near water, particularly in slow-moving and shallow lakes and streams. 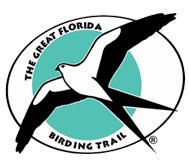 We are part of the Great Florida Birding Trail.